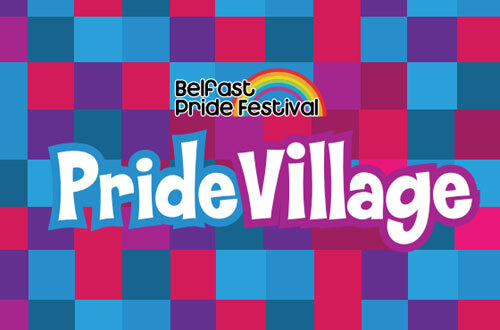 We are pleased to announce that applications are now open for entry to the parade and for the Belfast Pride Village. To apply for the Pride Village, click here. To apply for the Belfast Pride Parade, click here.